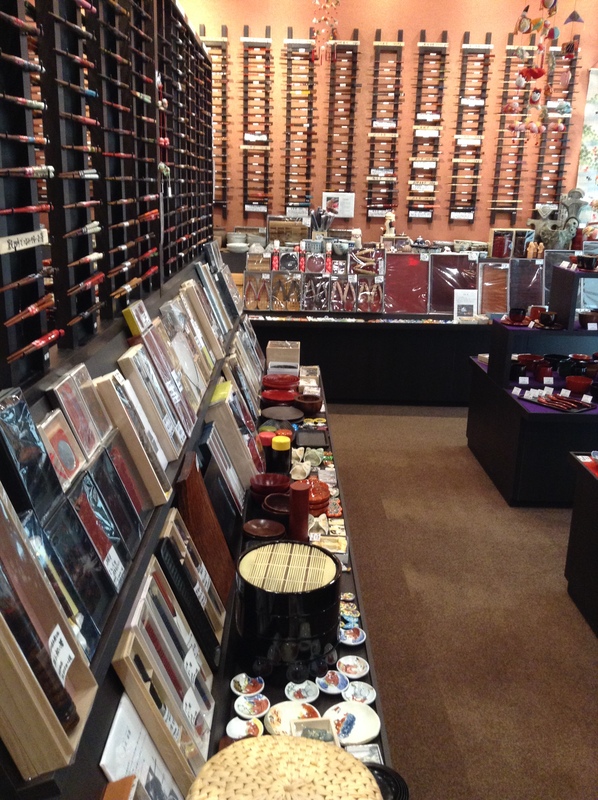 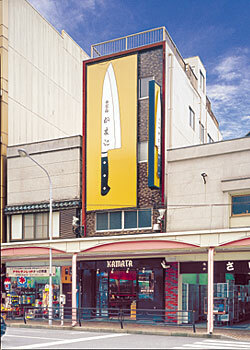 Pottery and other crafts are showcased in this two-story shop on the outskirts of Ginza. 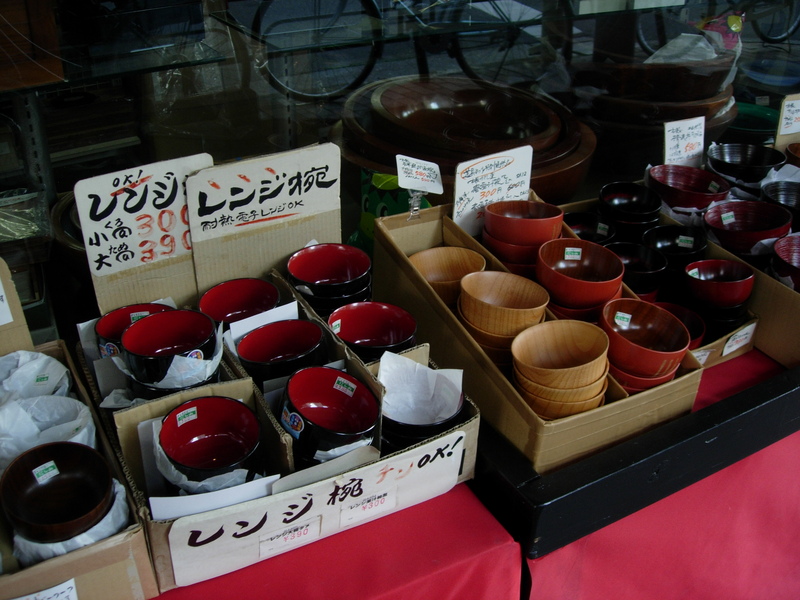 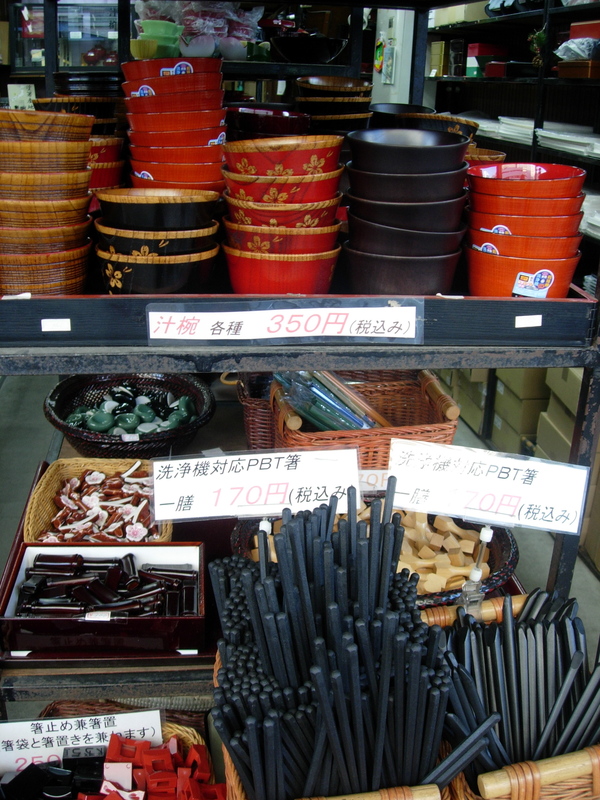 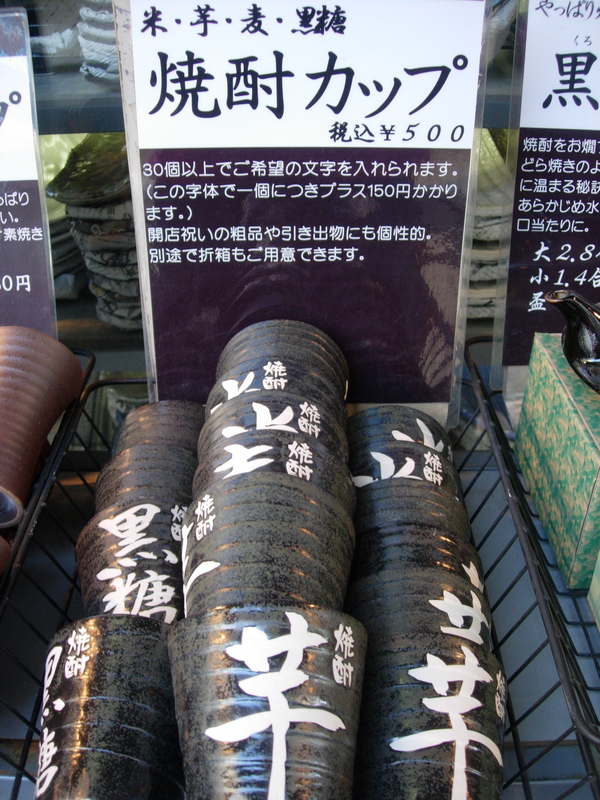 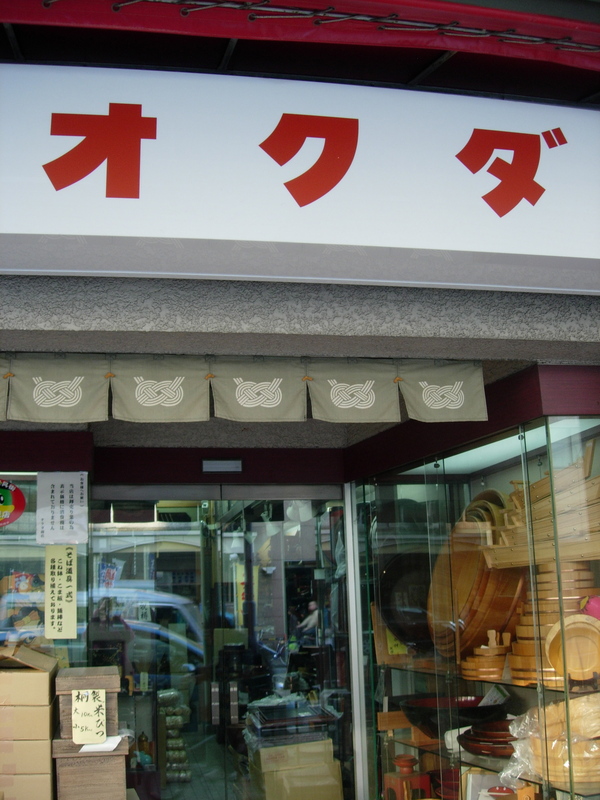 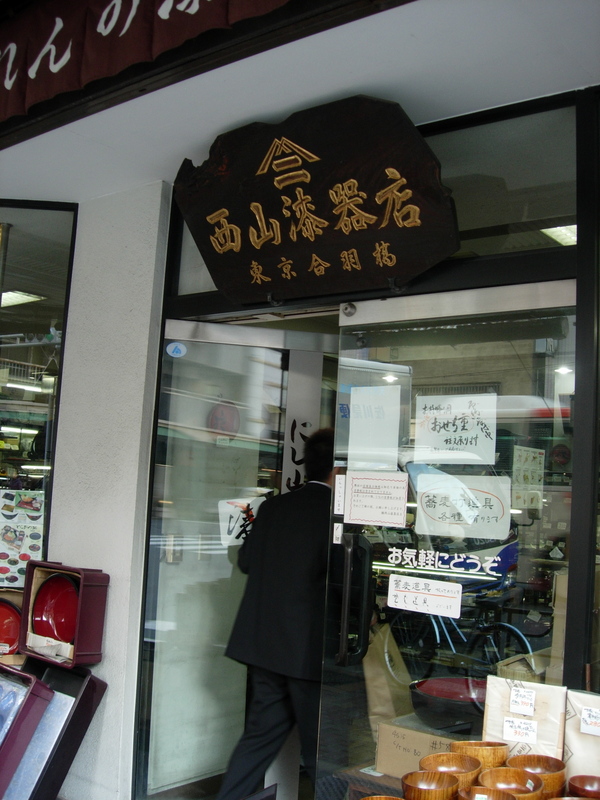 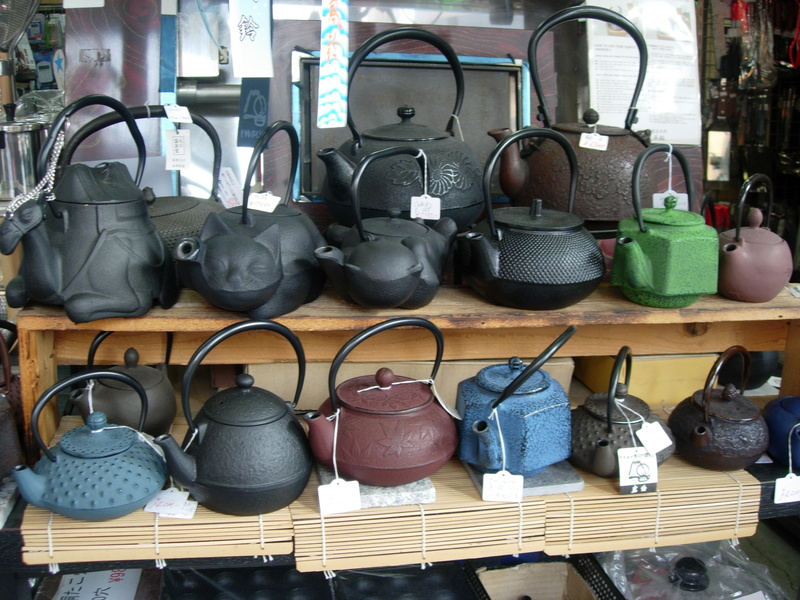 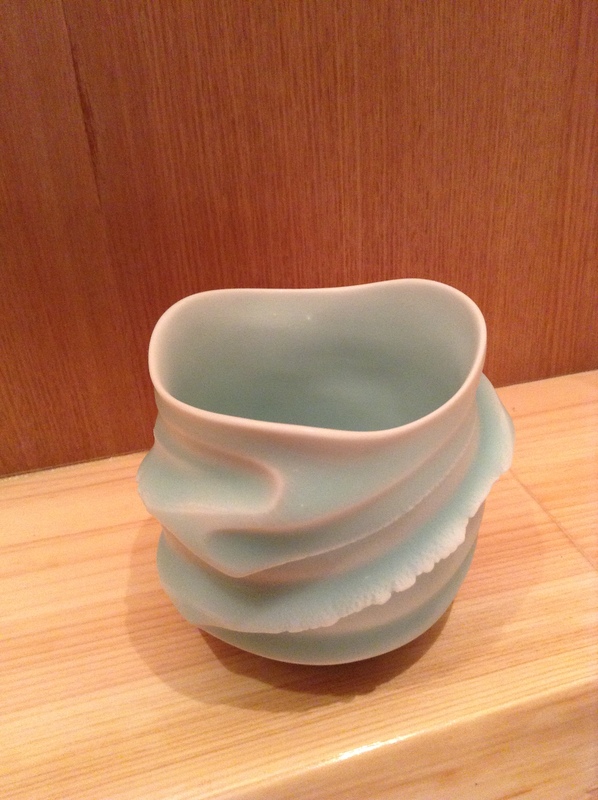 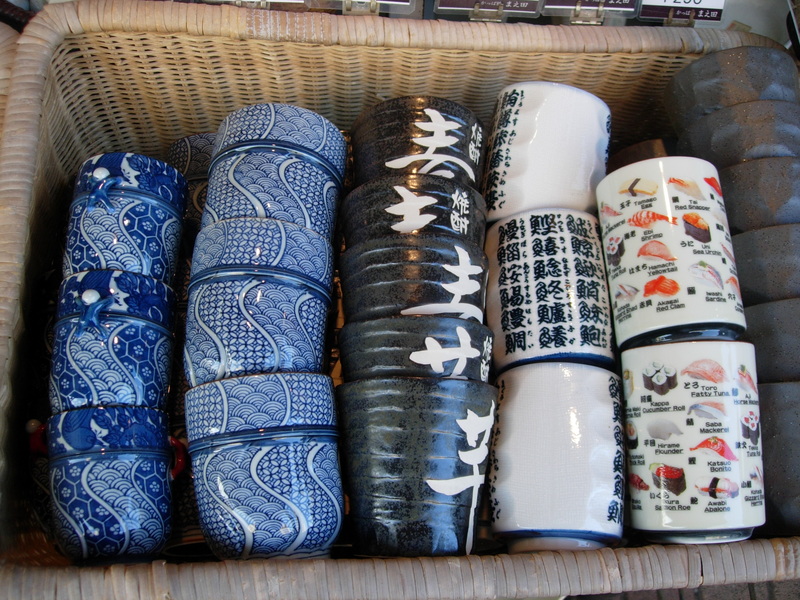 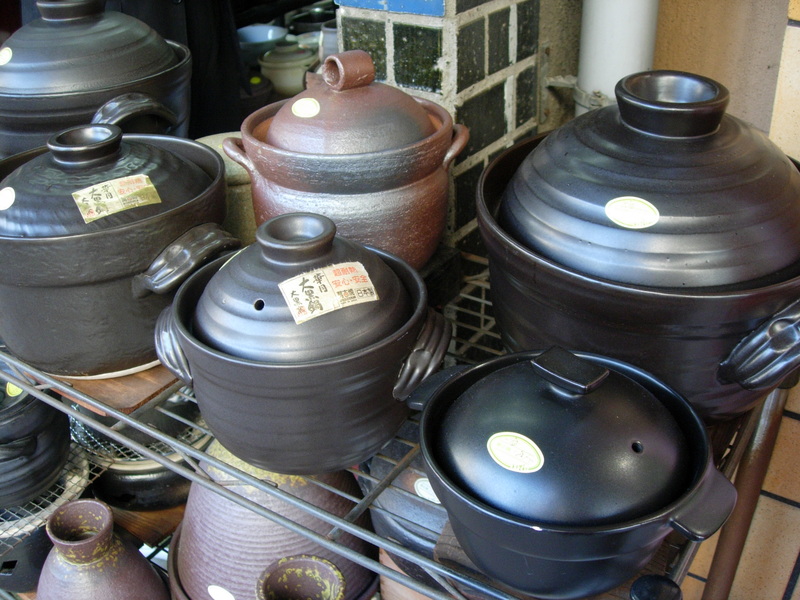 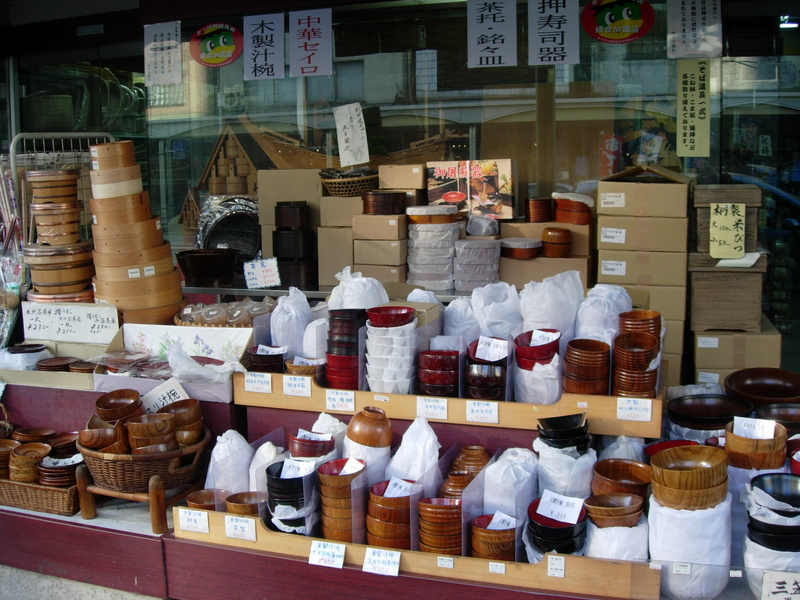 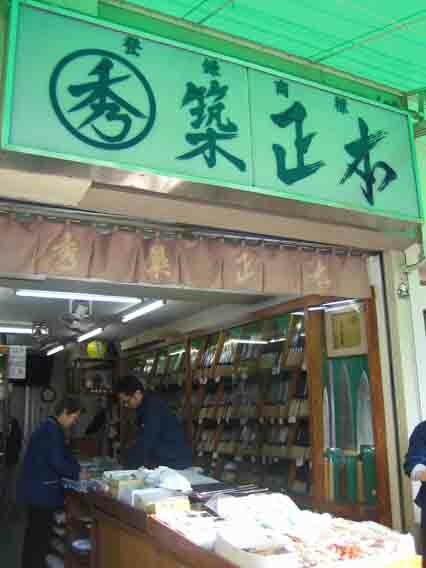 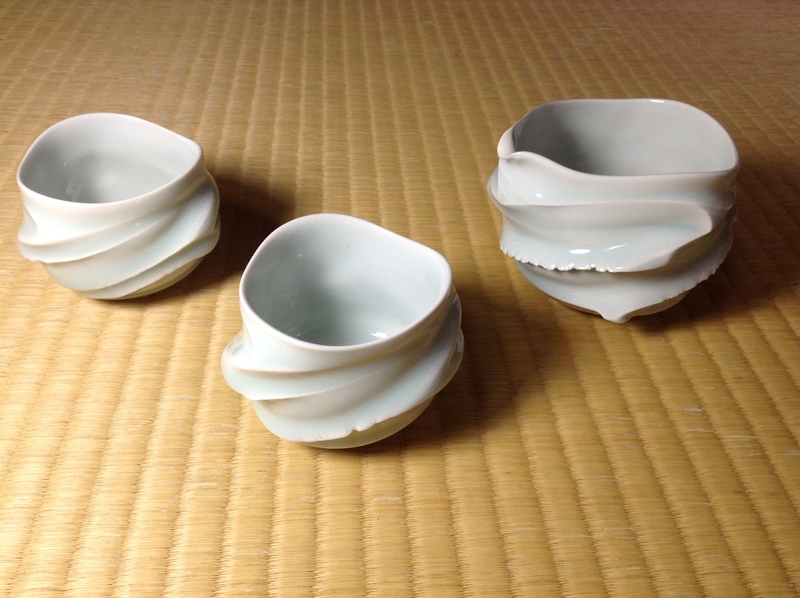 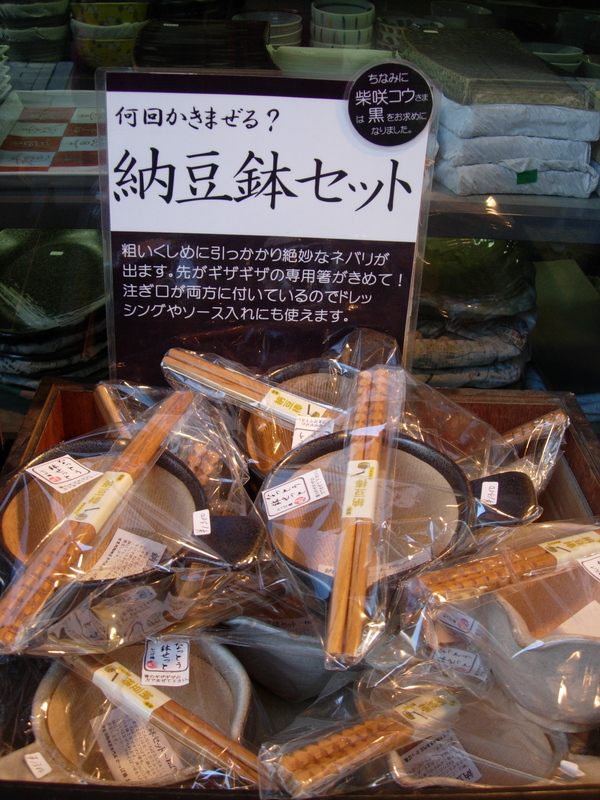 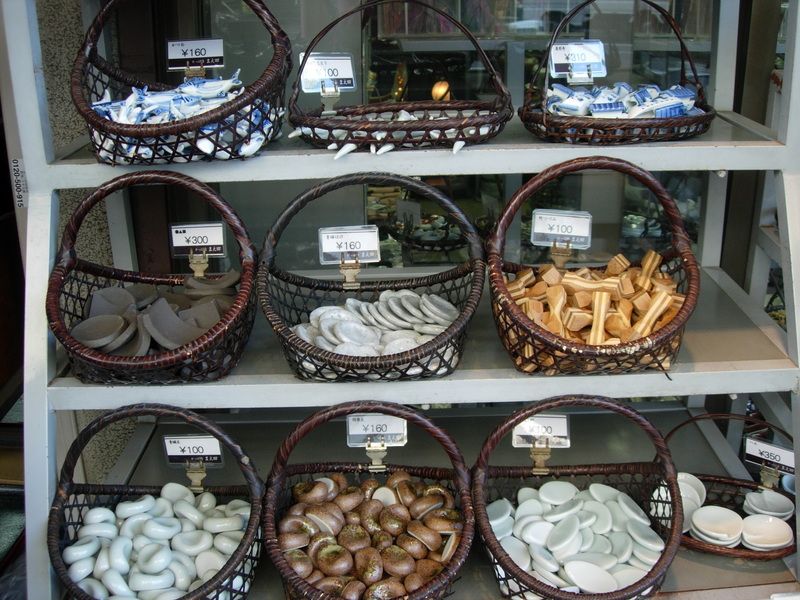 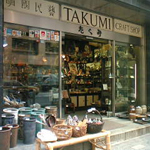 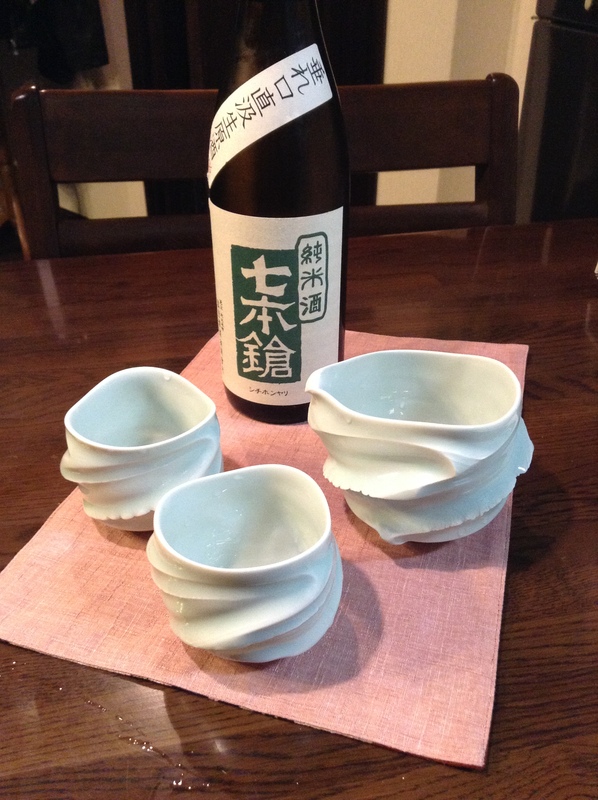 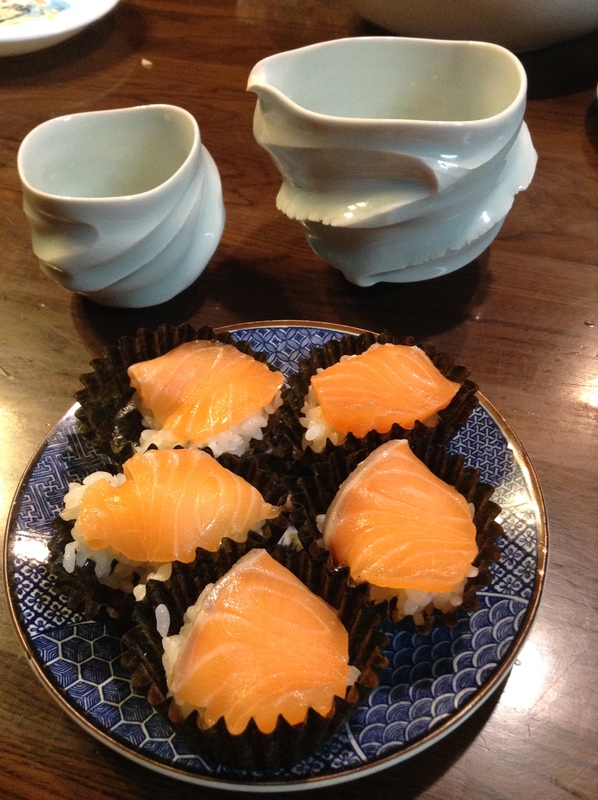 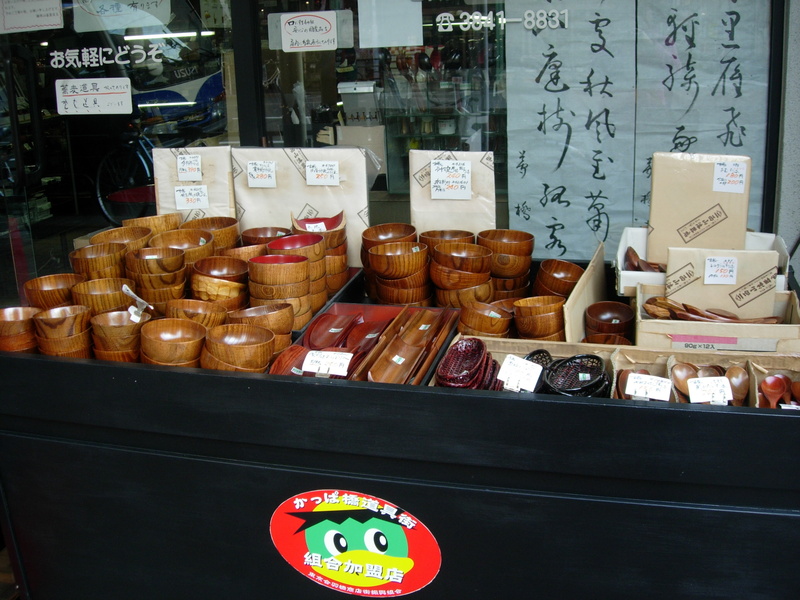 There is daily use pottery with reasonable prices starting at 1,000 JPY. 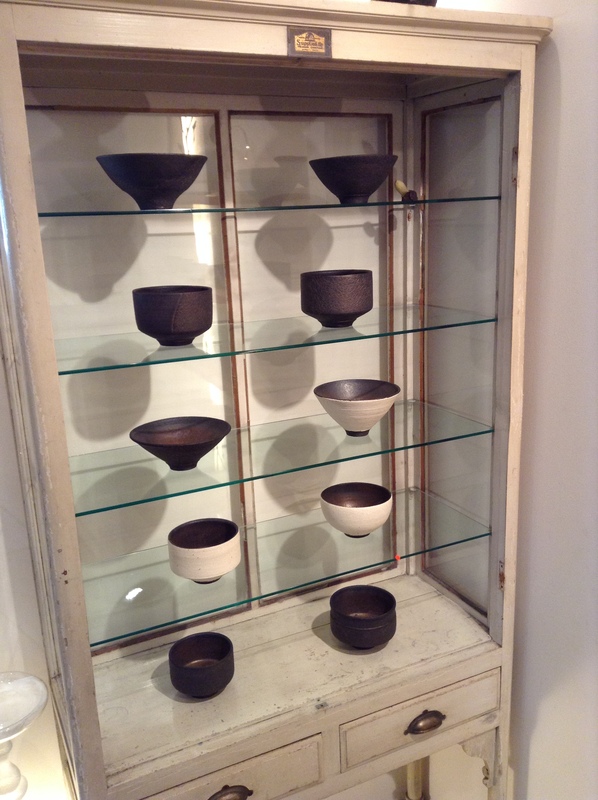 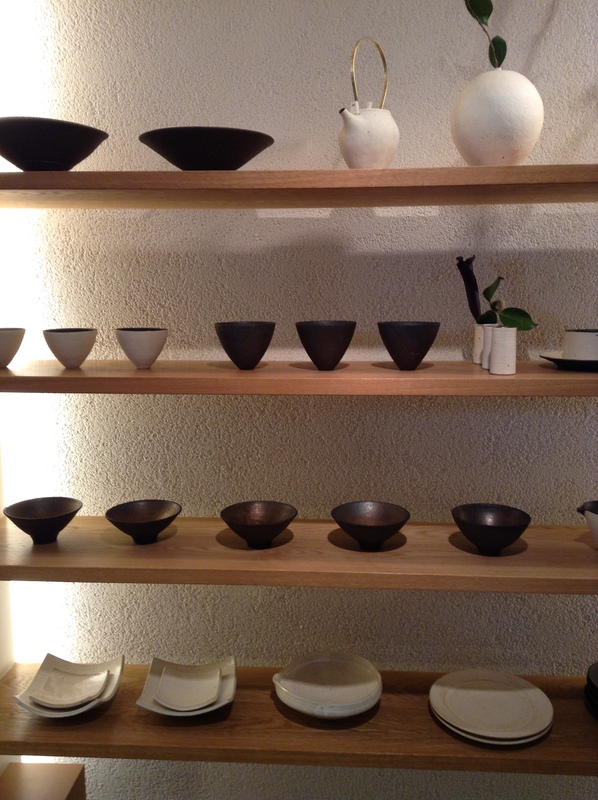 The shop features a wide variety of pottery including Mashiko, Tanba, and Onta from the small village in Oita. 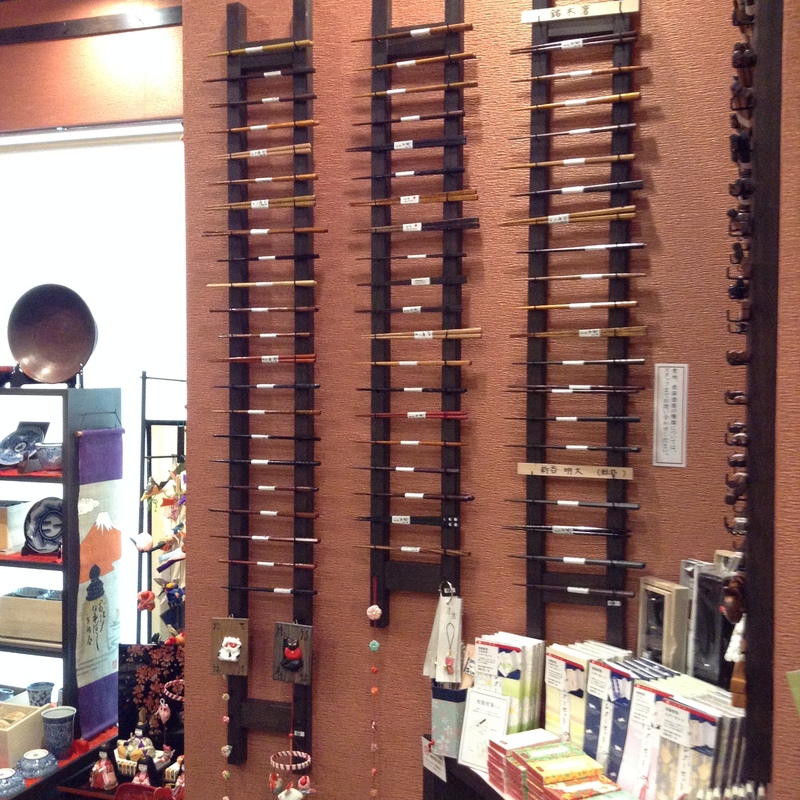 The second floor has textiles including noren. 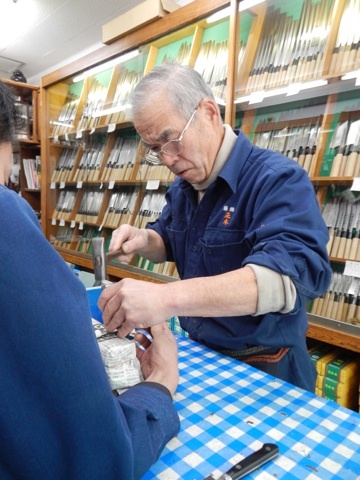 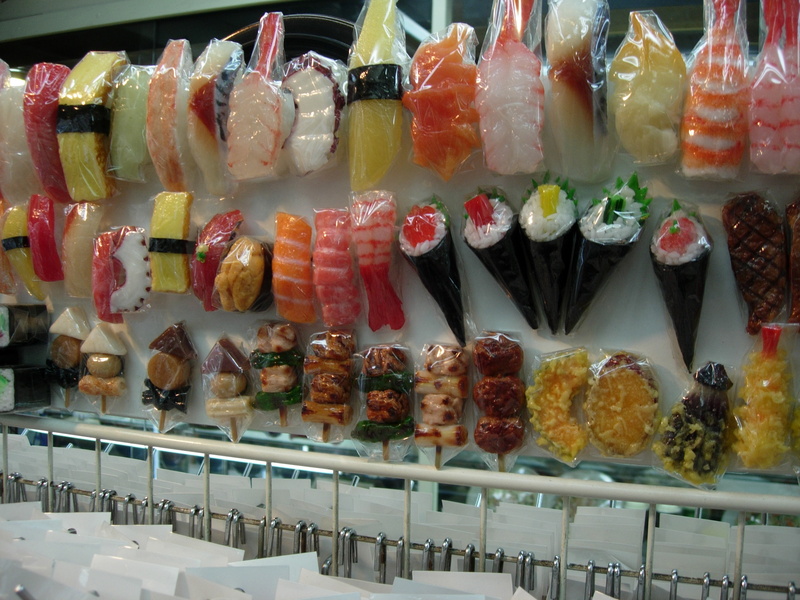 The staff are very friendly and knowledgeable about their products.